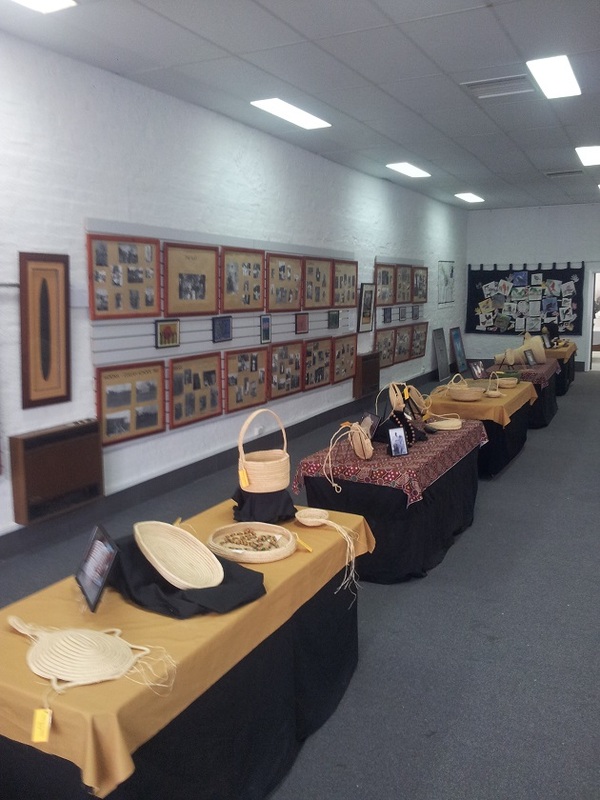 Yarkuwa Indigenous Knowledge Centre is a traditional owner organisation based in the towns of Deniliquin and Balranald in the Riverina region of NSW. 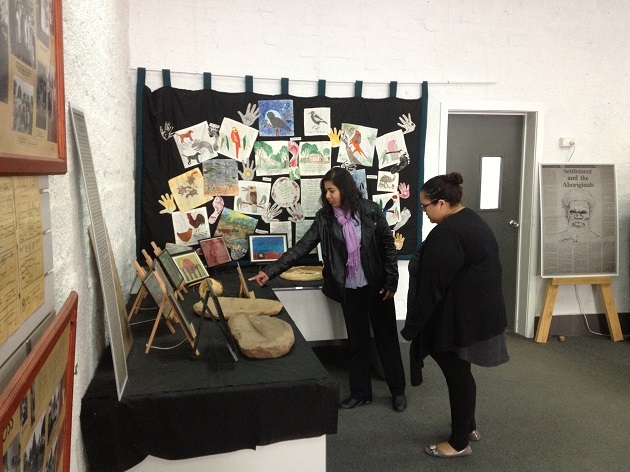 Yarkuwa was formed in 2003, in part, to ensure traditional owner knowledge was preserved for further generations. – To acquire and hold title to land and water for the purposes of economic and cultural development.